Dragon’s Crown is brought to you by Vanillaware and Atlus, one of the kings of niche JRPGs. The game draws elements from games like Gauntlet Legends and the arcade versions of Dungeons and Dragons as well the RPG elements of Boarderlands. They take familiar elements and create a new beat-em up experience. Does this old, almost forgotten genre stand strong? The Final chapter in the Final Fantasy XIII saga has arrived. After her brief appearances in Final Fantasy XIII-2 Lightning takes center stage again. It’s a race against time to save as many people as she can before the end of the world. 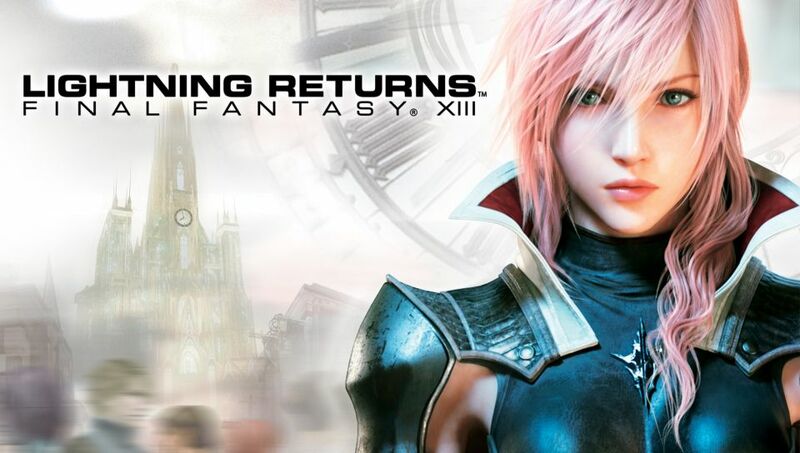 With major gameplay changes will Lightning Returns be enough to save Final Fantasy XIII’s image? Rocksteady returns with their first trailer of the final installment of the Batman: Arkham series. A few details are revealed so far other than the Batmobile being drivable and the Scarecrow starting an all out war against the Dark Knight. Slated to come out some 2014 let’s hope that Rocksteady has even more to bring to the table down the line. The first piece of The Last of Us Story DLC has arrived. 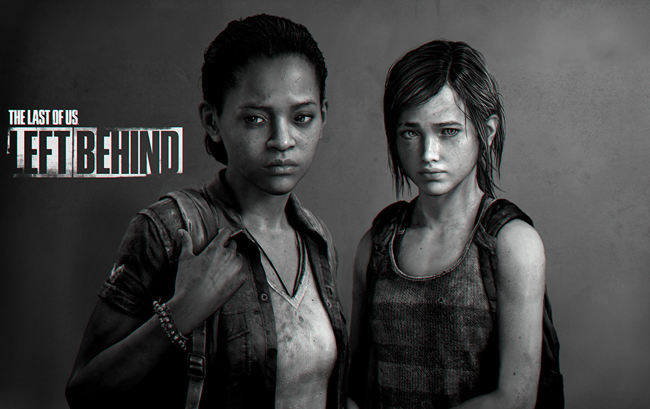 The Last of Us: Left Behind reveals revolves around Ellie at two unseen points of significance, her time with her best friend Riley and the time after the end of Fall. We had heard in little detail the events that happened between Ellie and Riley during the game but only briefly. Will this be a story worth seeing?